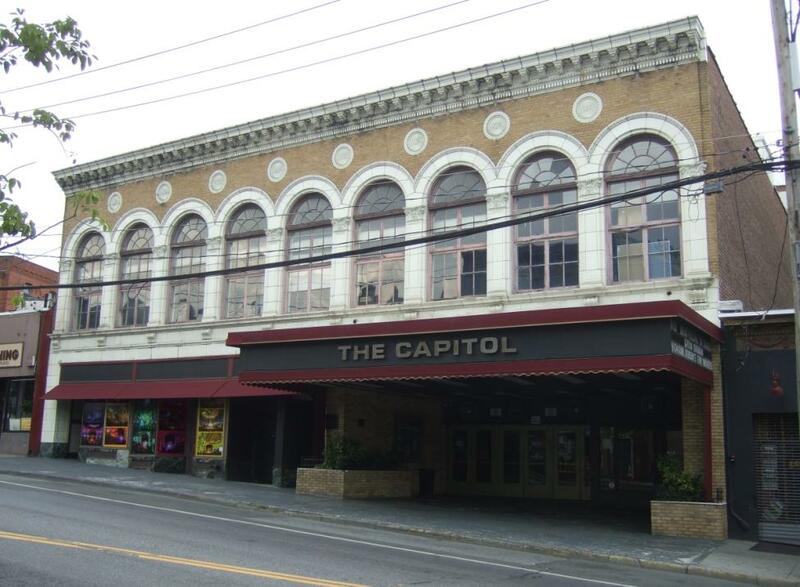 Known as "The Historic Rock Palace," the Capitol Theatre is the place to see live music and host events. 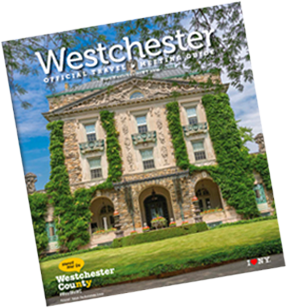 The 1,800 capacity theatre features the charm of an historic playhouse with state of the art sound systems, lights and projection. Rock 'n' roll legends such as Neil Young, Bob Dylan, Janis Joplin, Pink Floyd, and the Grateful Dead have performed here. See website for information and upcoming shows.